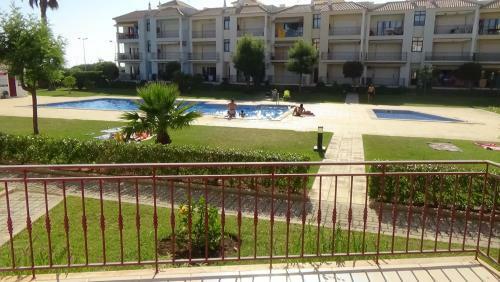 Offering an outdoor pool, Apartamento Villa Columbus is situated in Vilamoura. There is a water park on site and guests can enjoy the on-site restaurant and bar. Vilamoura Marina is 1.3 km away. Free private parking is available on site. 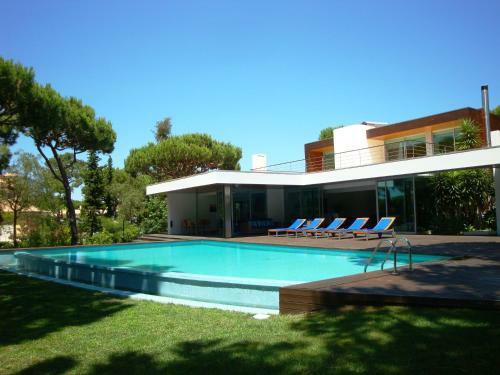 Situated in Vilamoura, this villa is located 2.2 km from Vilamoura Marina. The property is 3.2 km from Falesia Beach and free private parking is offered. Free WiFi is provided throughout the property. 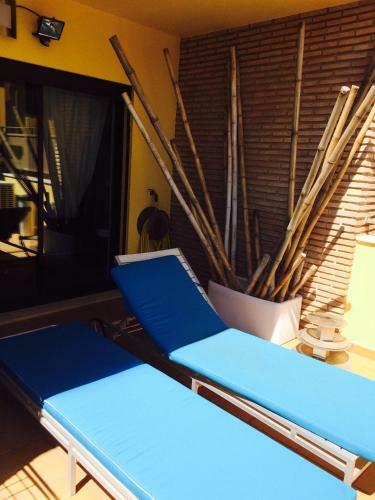 Located 3.5 km from Vilamoura Marina in Vilamoura, this villa features free WiFi and a terrace. It provides free private parking. There is a seating area and a kitchen as well as a private bathroom. A TV with satellite channels is provided. This modern and luxurious villa features an outdoor swimming pool and an ample garden. The spacious Golf is located in Vilamoura, in front of a golf course and 3.5 km from the beach and Marina.